It’s that time of year again! 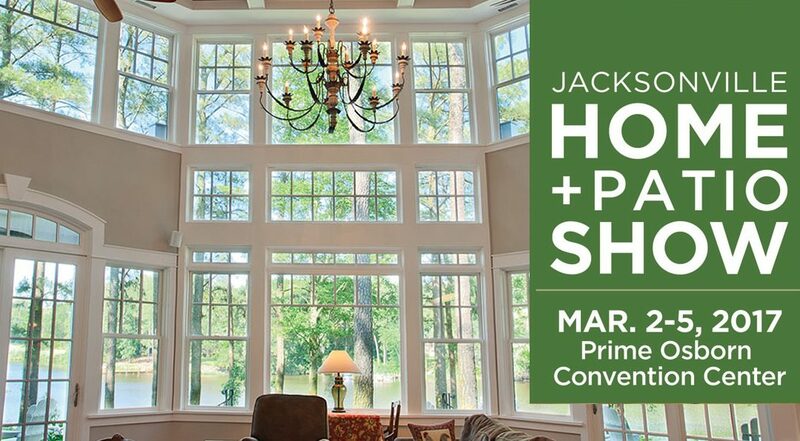 We will be at the Jacksonville Spring 2014 Home + Patio Show. We will be displaying some of our newest window and door options such as Jeld-Wen, YKK, PGT, Exclusive Wood Doors and the crowd favorite, Clark Hall Iron Doors. We’ll also be discussing the benefits of YKK’s “Neat” glass option which will provide you with windows that you won’t ever have to clean again! We’re excited for the upcoming chance to show you some great products offered by us here at Big D Building Center. The Home + Patio Show runs from February 27th – March 2. You can visit us at booth S5-15, we look forward to meeting you! Click for more information about the Jacksonville Home + Patio Show.